Kiwi Nyushov, Aziz al-Saffin, was brutally beaten over the weekend by a homophobic attack that allowed him to think he was "going to die." 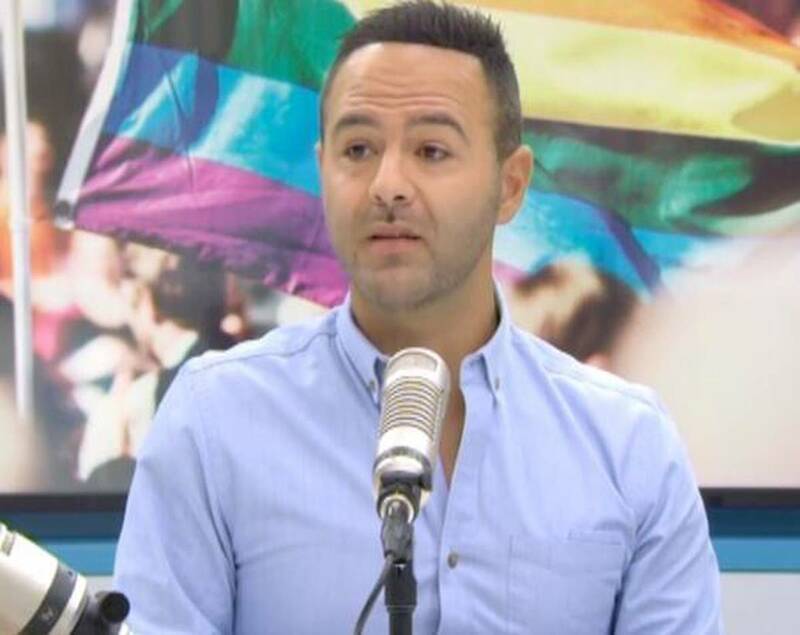 Speaking of AM's show in the morning, al-Saffin described his night with friends on K Road celebrating the Pride Week. He said: "I thought it would be one of my safest places." Approached them two or three people at the Mobile station, who first conducted a polite conversation, and then "before I knew it, my friend was on the ground and getting bashhed … crverized". "And then, as I walked toward him, I stopped with my left eye, pushed it back, and still tried to understand the situation, and when I came back I could see my friend actually crashing to the ground, kicking his stomach in the face, trying to protect his head, "he said. "Then another punch made contact with the right side of my jaw … They shouted" Cigarettes, hummus, you're going to hell. "I lost sight and sight, and I had no idea where I was, I thought to myself, and I did not say that easily, but I thought I was going to die at that moment, this is a place I do not think my mind was in the past." There were three witnesses who saw the incident develop and helped al-Safin find his friend who had fled. His friend found Aziz's lost phone and managed to find his way back home and saw, "One side of his friend's face is blue and he has a cracked tooth." Aziz went to the police yesterday and said, "They were amazing." "Officer John, Officer Lee and Officer Murray, John told me," This is the first time I've personally dealt with such a case before homophobia, "and I said," Why? "And he said people are too afraid to go forward, they're just too afraid to be judged to this day."